Our Sleepy’s Prospect team is dedicated to working with our customers to find the perfect mattress that meets their unique needs. With mattress sizes ranging from single through to super king, ensemble bases, customisable bedheads and luxurious sheets, we’re ready to help you create your personalised bedding solution. In 2016 Sleepy’s Prospect won “Outstanding Bedding Store in Blacktown City” which reaffirms our commitment to providing our local customers with a high level of service, expertise and Australian made products. 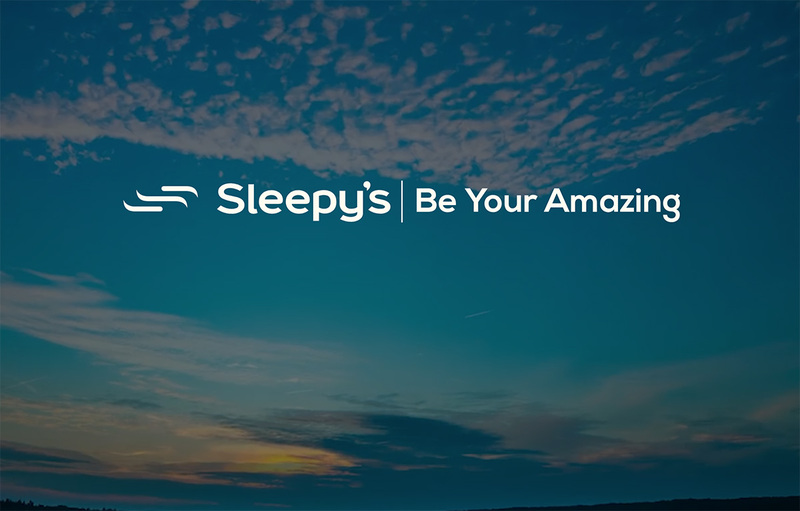 So come in and visit our team at Sleepy’s Prospect — we’re here to help you get a better night’s sleep so you can be your amazing. I purchased my Sleepy’s Mattress, a Chiro Active 300 and powered adjustable Bed Base 10 weeks ago, the bed was installed 3 weeks later. Yolanda was my sales person and I could not have been more pleased with the service I received. Straight away I felt comfortable with her, no pushy sales talk and she was interested in why I was looking for a new mattress and explained the benefits of their mattresses. I have had the best nights sleep with my new bed, no pressure point pain or stiffness getting out of bed! I highly recommend anyone looking for a new bed to check out Sleepy’s before making a decision. The Sleepy’s Prospect store was well staffed and beds well displayed. Since buying a medium Chiropractic bed a couple of months ago, my wife is now sleeping right through the night and not waking up at 4-5 am with back pain. In addition, my neck pain (lower) has gone when I wake up. We both found you, Raj, very helpful and informative in selling us the bed and mattress and even with a discount. So we are very happy, and thank you for the voucher. To all staff: just a short letter to thank and acknowledge you for your professional and friendly customer service with my mattress purchase this week. I came across your bedding store at a local shopping centre. The salesperson was very personable, showing good knowledge of the product. It led to an immediate order and came with the promise of good service and delivery. The order was followed up by customer service which was accordingly met. The driver also continued this service with phone calls, and an on time delivery. The location on the first floor was not easy to reach. The two delivery staff managed the task with ease and no damage to our property. If I have the opportunity in future to recommend a mattress store, your store will be my first choice. Your Prospect NSW store is fantastic. Your staff took the time and effort to comprehensively explain why the mattress my wife and I wanted was not actually the mattress we needed. Your knowledge of the mattresses and understanding of our particular needs is a testament to the way you guys have trained your staff. You’re doing something very, very right. Thank you Sleepy’s Prospect for your excellent customer service. Very professional and you went out of your way to help us find the right bed for the right price. I will be recommending you to all my friends. Your Saturday delivery service was first class; they were quick and did more than they had to. They put everything in place and removed all the rubbish together with the old mattress and base. We talked about mattress quality, performance and that you only get what you pay for. Your Chiro Balance 300 mattress was very good value for the price I paid. It is the most comfortable mattress I have ever slept on. Thank you! I have never met a sales person with so much knowledge of their company’s products. Raj was very professional. He provided us with the right amount of information to decide between mattresses and was not pushy. This is completely opposite to our experience at Snooze where we were almost pressured into buying a product that we did not love. The Snooze salesperson only cared about making sales. On the other hand, Raj spoke to us like a good friend, he made the experience very enjoyable. Snooze tried to offer a better discount and freebies but we came back to Raj for his honesty, professionalism and friendly approach. Raj is an example of a dedicated employee. I bought a medium Chiro 300 mattress from Sleepy‘s 4 weeks ago and it’s the best thing I’ve ever done. Gone are all my aches and pains and I have had the best sleep I’ve had in a long time. I am 73 years of age and have had a lot of mattresses in my time, but this has been the best by far. I would highly recommend this mattress to anyone!